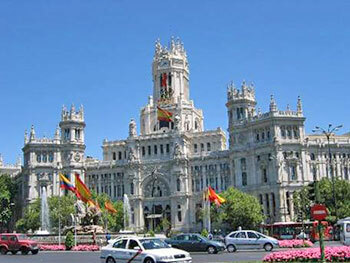 Learn Spanish in Spain - in the capital city of Madrid! Visit http://www.oise.com to find out more! The International Language School can help you make your booking.